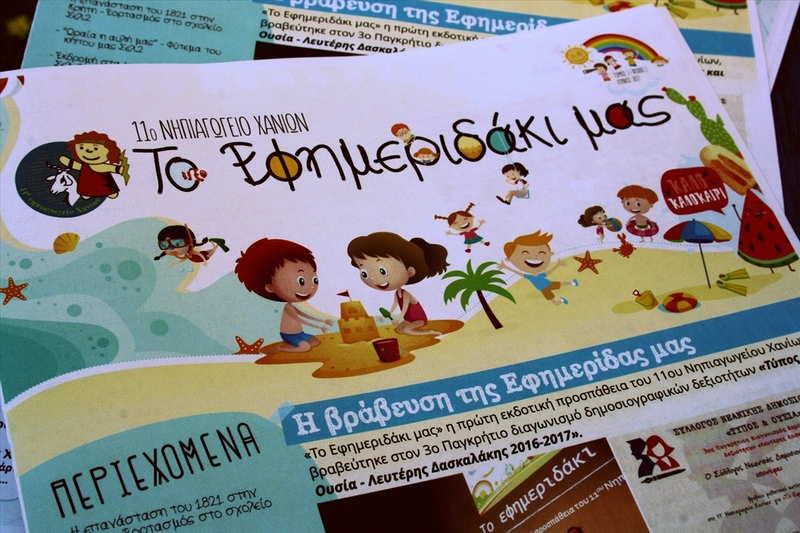 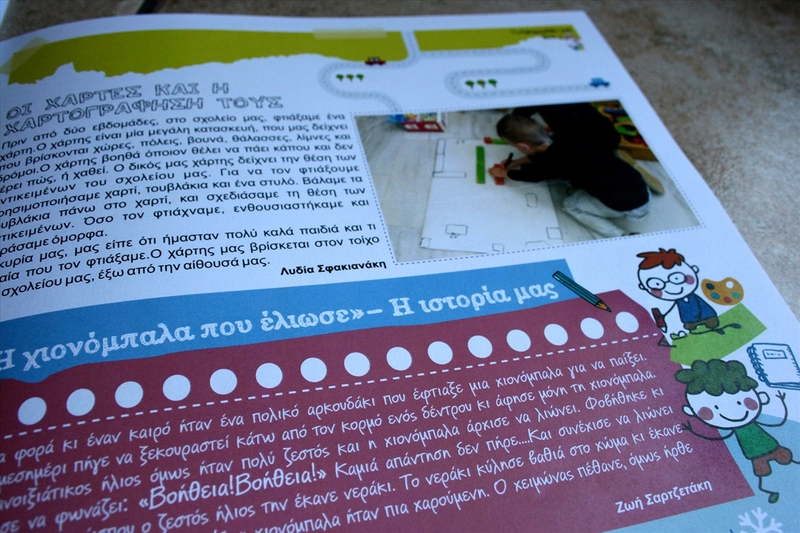 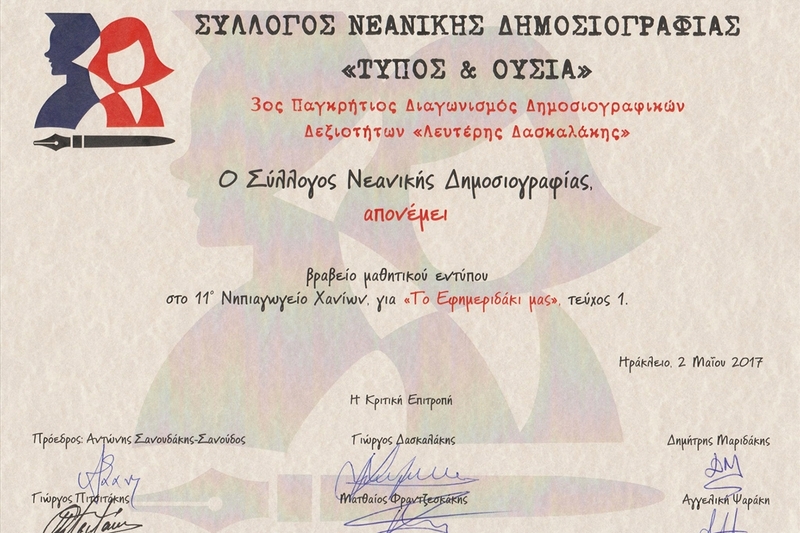 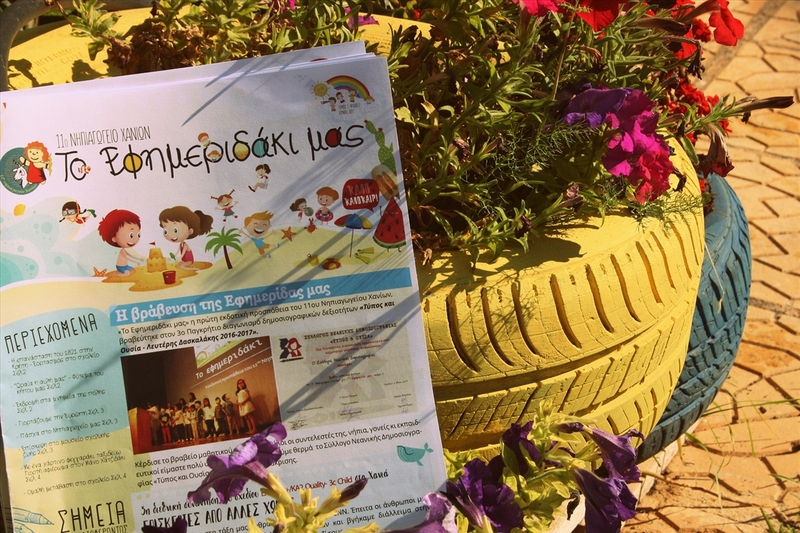 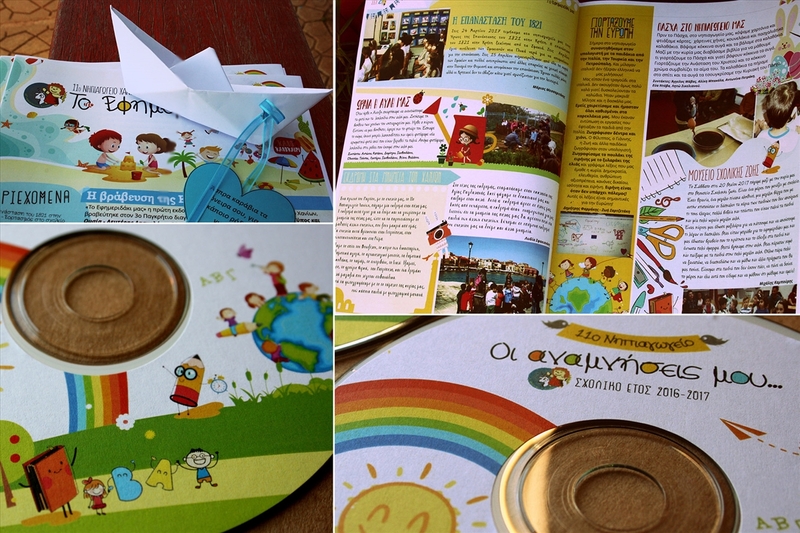 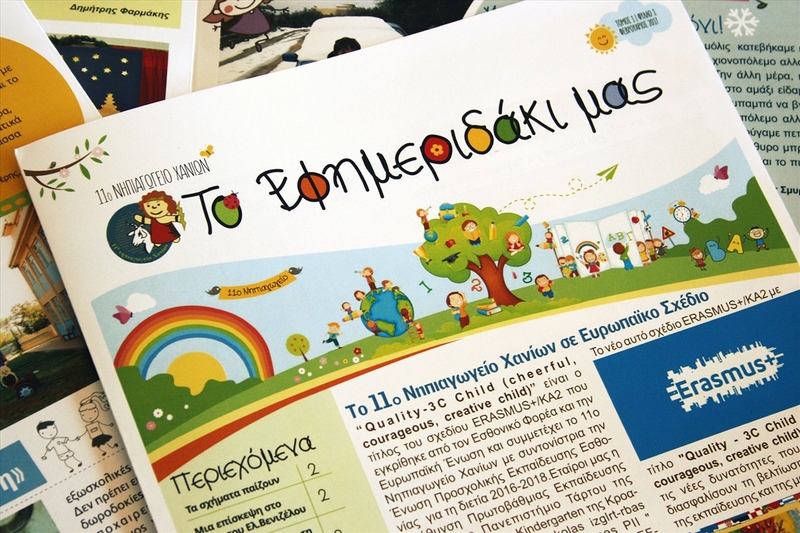 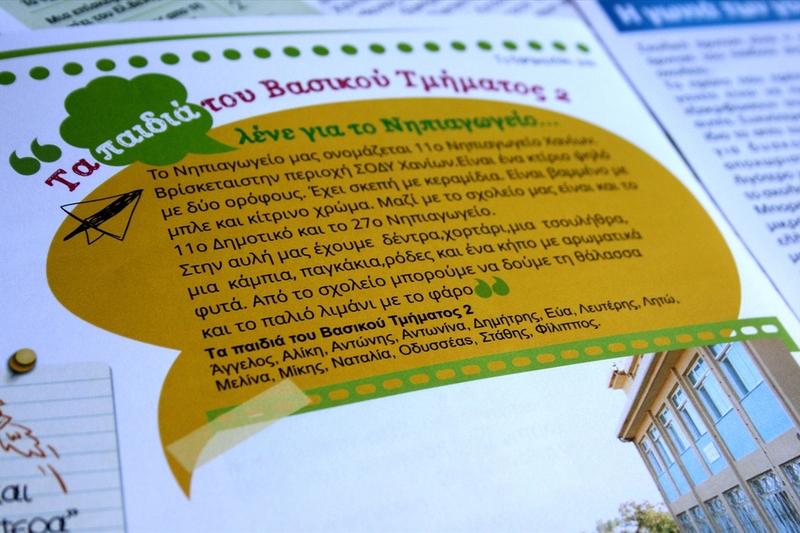 A little newspaper by the little columnists of the 11th kindergarten of Chania. 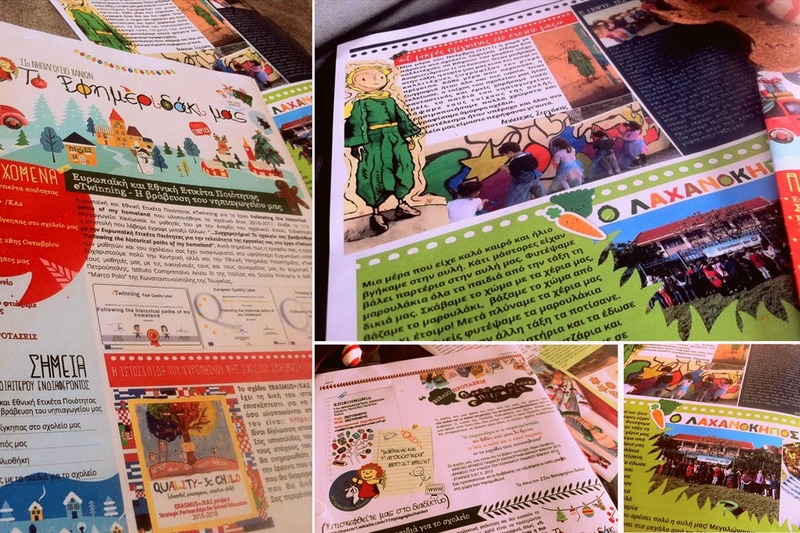 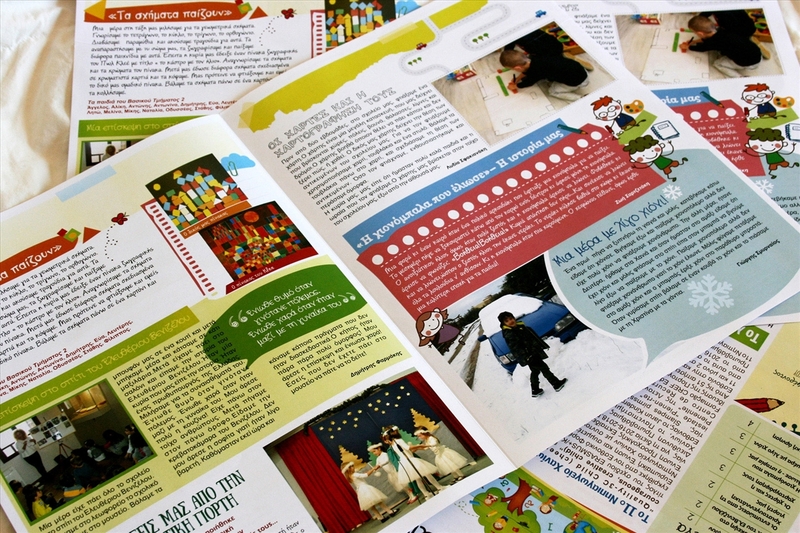 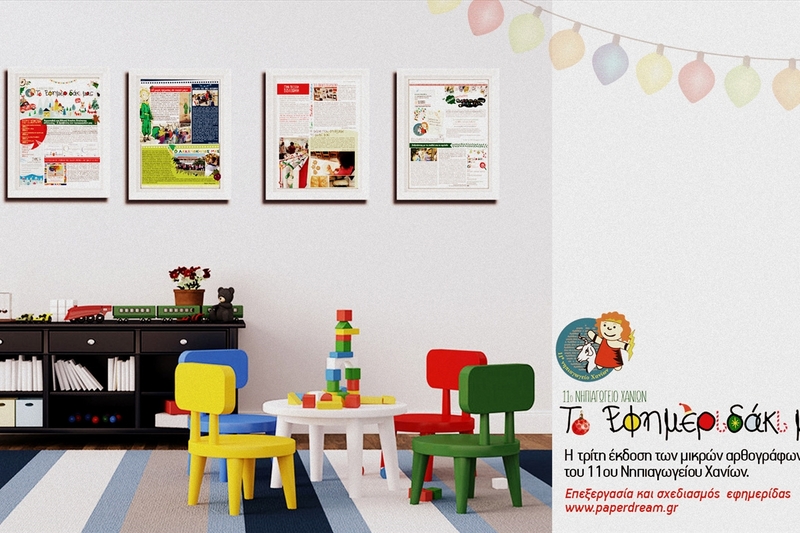 The articles and the content of the newspaper were provided by the mothers of the children and the designing was carried out by paperdream.gr. 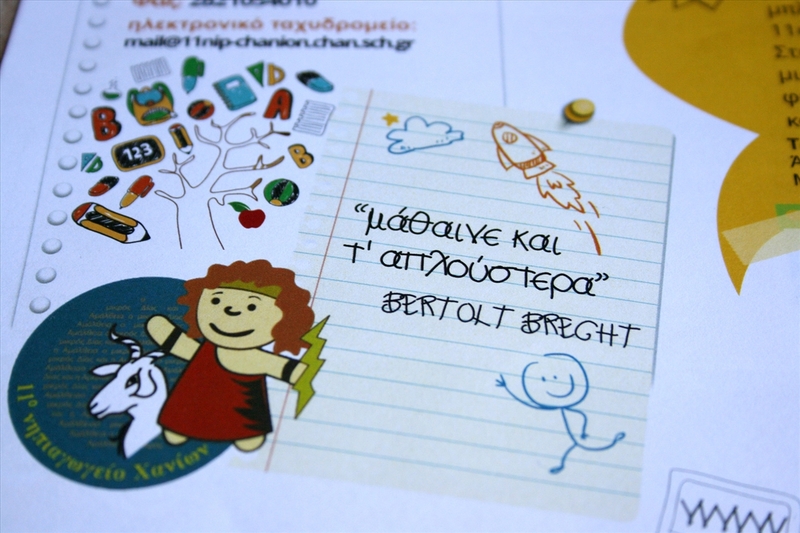 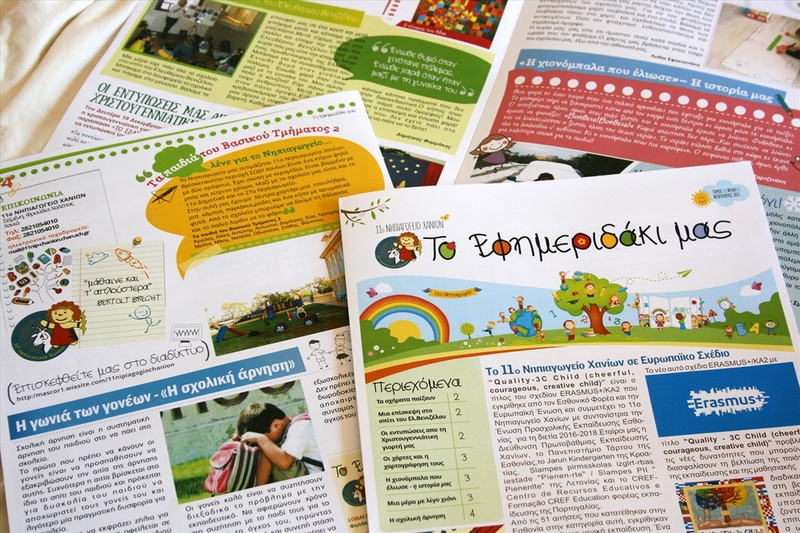 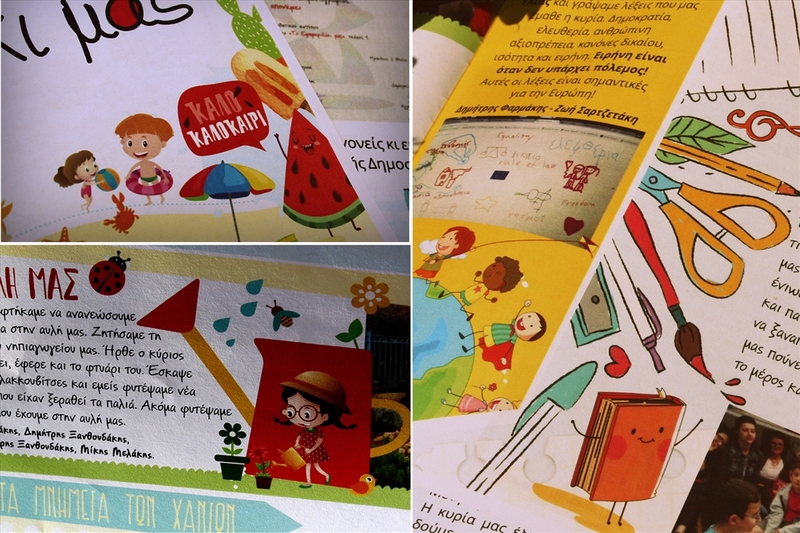 The project was coordinated and supervised by the teachers of the 11th Kindergarten of Chania.